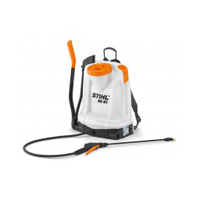 The powerful Stihl pressure washers clean up dirt in no time. 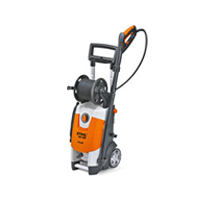 Robust technology and comfortable equipment makes cleaning almost a pleasure. 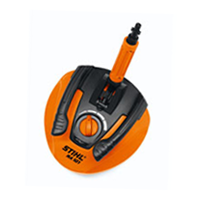 For the industrial company or around the house, from the handy compact device up to the professional model Stihl has a machine for every need. We also have a range of sprayers ideal for use in greenhouses and on vegetables patches. 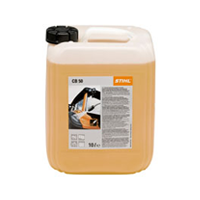 Our range of Stihl pressure washers, sprayers and accessories are suitable for both the domestic and commercial user. Brushes, lances, hoses, detergent and more are all available for ToolsToday.co.uk.